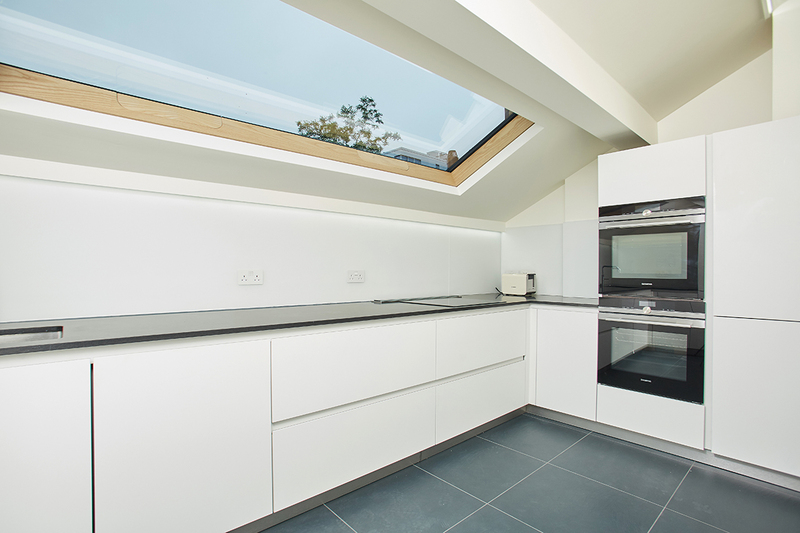 The Brief: Lumen Rooflightis one of the world’s leading manufacturers of cast iron rooflights. 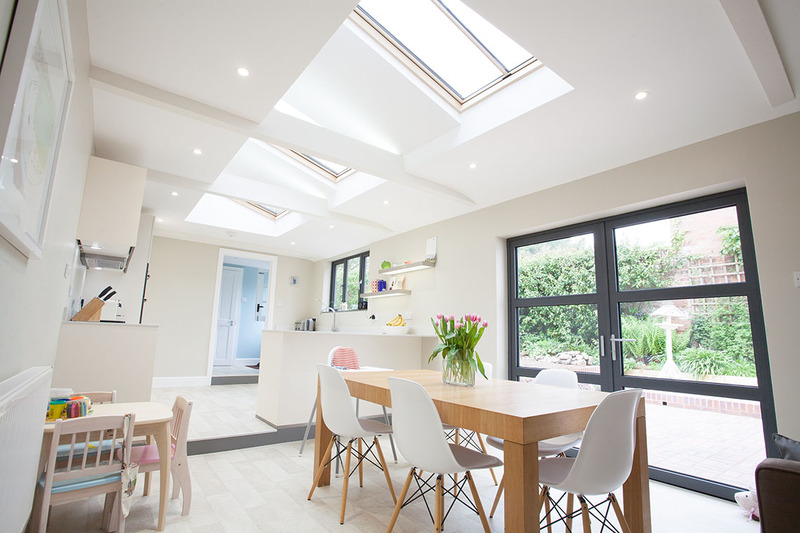 Defero were appointed to assist Lumen’s marketing team to develop a marketing strategy, which would help them gain maximum exposure among architects, builders and specifiers. Defero created a photo library of stunning product images and developed a series of case studies as the basis for a comprehensive campaign encompassing advertising, advertorials and e-marketing. Defero also created innovative 3d models for each of Lumen products and developed a number of promotional videos using the latest 3D motion graphics. An ongoing PR campaign aimed at the construction and architectural press has helped Lumen to generate significant media coverage and exposure with their key audience.